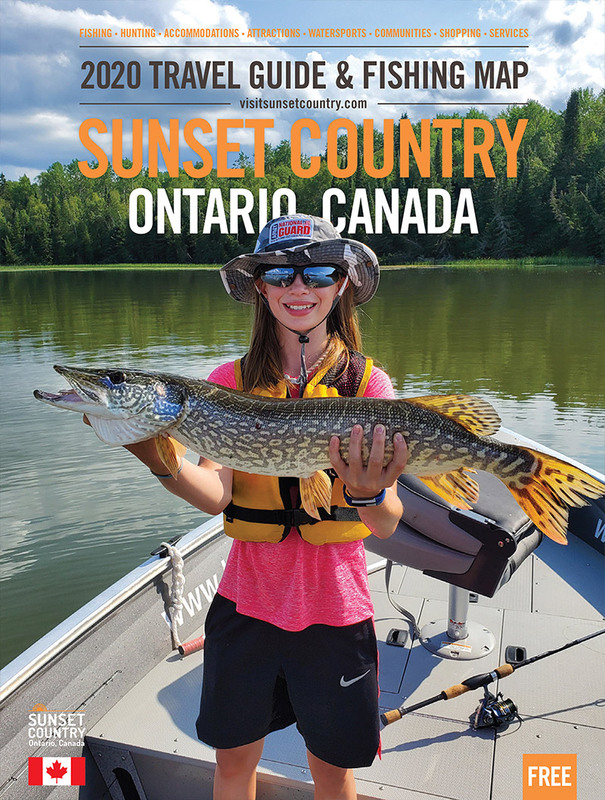 Wildewood is located on scenic Lake Savant, which is in the top 3% of Ontario fisheries. Lake Savant is 90,000 acres, 25 miles long, has over 400 miles of shoreline and is made up several protected bays with numerous islands. There is no public access and there is only one other resort on the lake that is fly-in only, which ensures low fishing pressure and large numbers of trophy fish. When you stay at Wildewood you get fly-in remoteness and world-class fishing without the hassle of flying. We will pick you up at the public road in our custom built Ford Econoline Van or a side-by-side and transport you and all the gear you need 3 1/2 miles through the Canadian bush to the front door of your cabin. While at Wildewood you will experience trophy fishing for walleye, lake trout, and northern pike along with excellent housekeeping accommodations and top-notch service. If you haven’t experienced Wildewood and the stunning beauty and incredible fishing of Lake Savant, now is the perfect time! We offer housekeeping cabin packages that include boats and motors, unlimited fuel, bait, transportation to and from our parking area with no baggage limits and a welcome night dinner in our lodge.